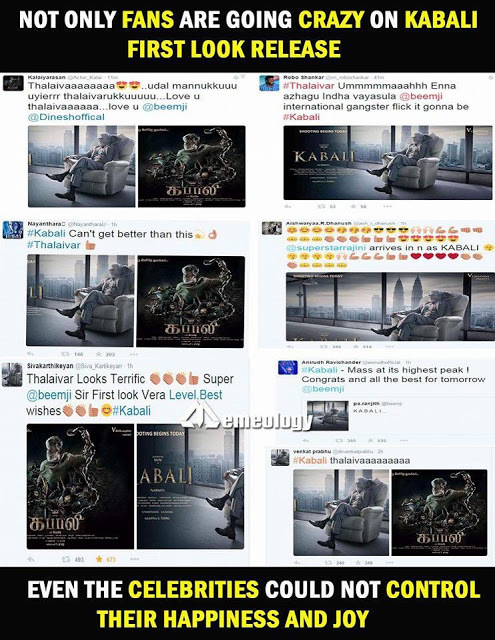 Rajinikanth’s Kabali beats Kamal Haasan’s Thoongaavanam on Twitter! September 16, 2015 was an important day for Tamil movie fans as two living legends of Kollywood clashed on social media. The much awaited trailer of Kamal Haasan’s Thoongaavanam was released on the eve of Ganesh Chaturthi at 4:21 pm, sending Kamal fans in a tizzy. 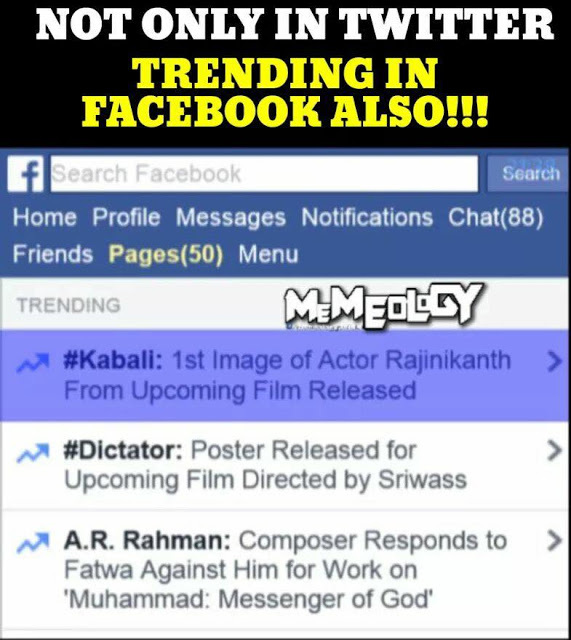 And on the same day, Rajinikanth’s Kabali’s first look was also unveiled, which was celebrated like a festival by fans on social media. As these two films clashed on the internet, the fans went berserk on Twitter, constantly tweeting and making the films trend on Twitter. But who actually won the Twitter battle? Based on the number of hours the film trended on Twitter, it was Rajinikanth’s Kabali which won over Kamal Haasan’s Thoongaavanam. 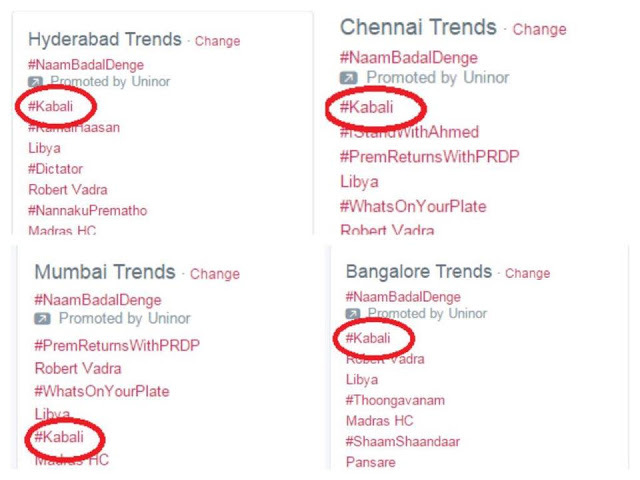 While initially the Thoongaavam trailer started trending on Twitter, staying on top for almost three hours, Rajinikanth’s Kabali first look took twitter by storm as fans made the movie trend on top for almost seven hours. 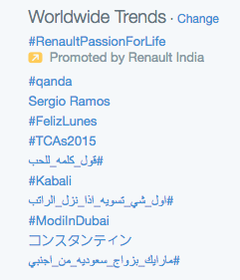 This makes Rajnikanth’s Kabali a clear winner in this Twitter battle. 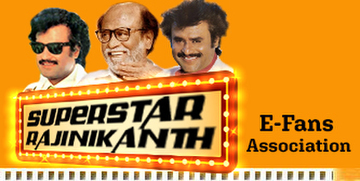 Over the years, Rajini and Kamal have clashed at the box office numerous times. But since both the superstars have taken a conscious effort not release their films on same Friday in recent times, Twitter has become their newest battle ground, where fans shower unwavering love in form of tweets and retweets.